Europe ... Only registered shipping with tracking number. 9,90 Euros ... For 50-100 Banknotes purchased. Hi Can you sent letter to me in Belgrade Serbia via normal letter and postage. No registered. 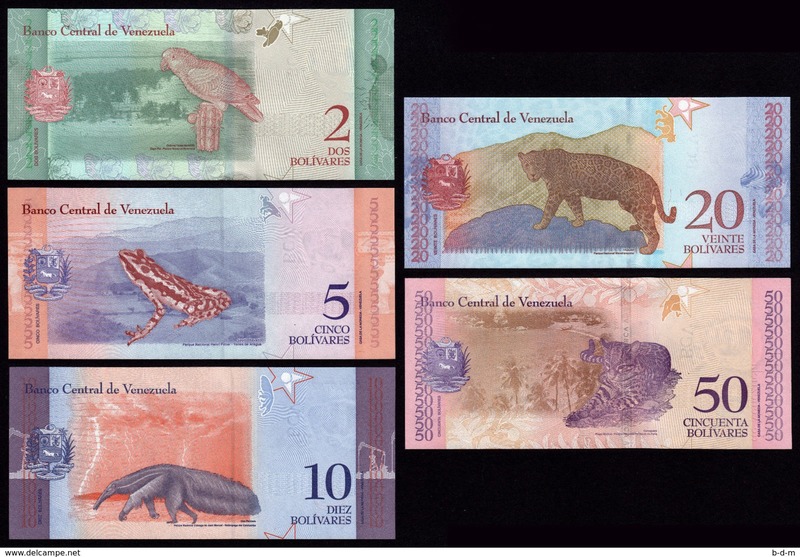 I can bay two sets Venezuela and Guinea but 5.90 E registered is big fees to me. I am old and loyal member and I have full confidence in you like many Spain seller to I bay before. If you can normal postage normal price how much is ? In any case thank you sir. Nenad.